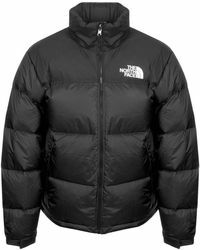 Whether mountaineering, hiking or chilling in the city, The North Face is an outdoors-orientated label synonymous with luxury and durability in extreme conditions. 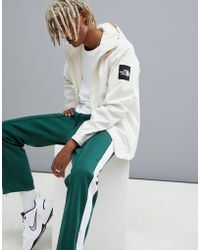 From quilted jackets to cozy fleeces that blend seamlessly into seasonal ensembles, the label is known for high-tech detailing and fashion-forward silhouettes. 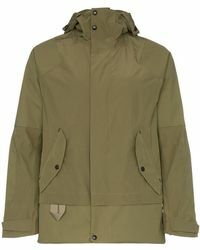 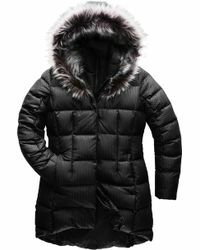 Specializing in trend-led weather-resistant collections for men and women, the brand caters for every lifestyle. 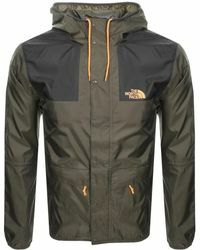 Whatever the season, The North Face is the obvious choice for expert casualwear with impeccable credentials. 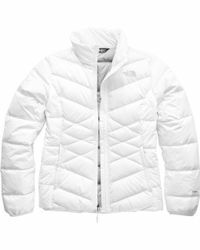 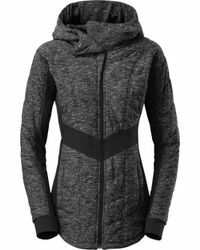 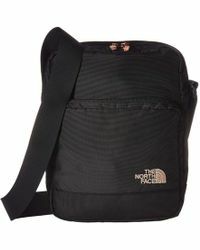 Shop the full range of Women's The North Face Clothing, Shoes, Accessories and Handbags as well as Men's Clothing, Men's Shoes, Men's Accessories and Men's Bags.